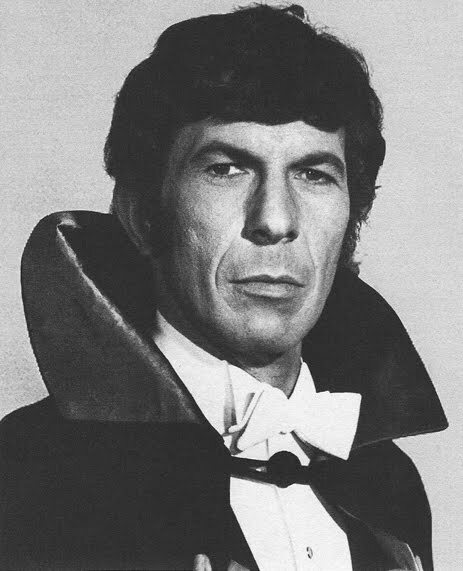 Halloween is almost upon us, so since everyone’s in costume, this week I look at Nimoy who, like his idol, Lon Chaney, was as a man of many faces, especially in his early years when he had a lot of ‘heavy’ roles, and in the Seventies when he did a wide range of characters in theater roles. Theater was his first love, and I bet he loved getting back on a real stage! 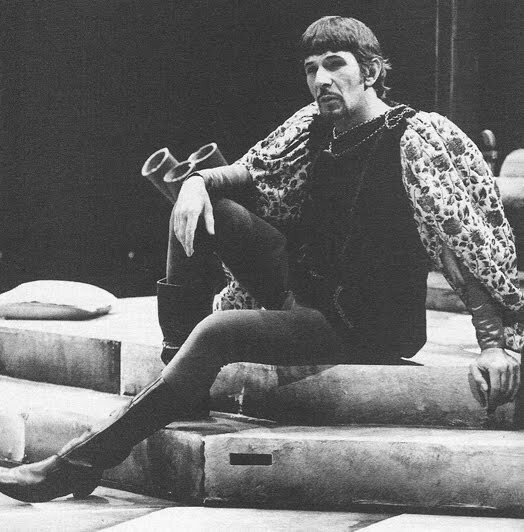 A classmate of mine got to see him as King Arthur in Camelot one summer (1973) I was so jealous! 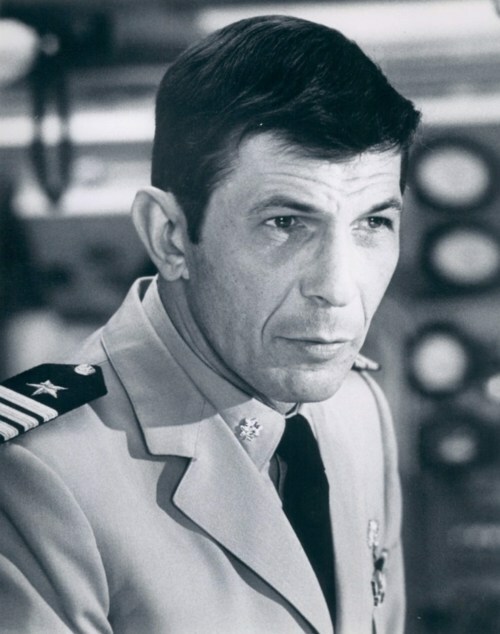 Let’s just call this ‘Nimoy at the costume shop’. What should he be for Halloween? Nah — I think King suits him best! (As King Arthur, Camelot, 1973) Heck, I wish my legs looked that good! 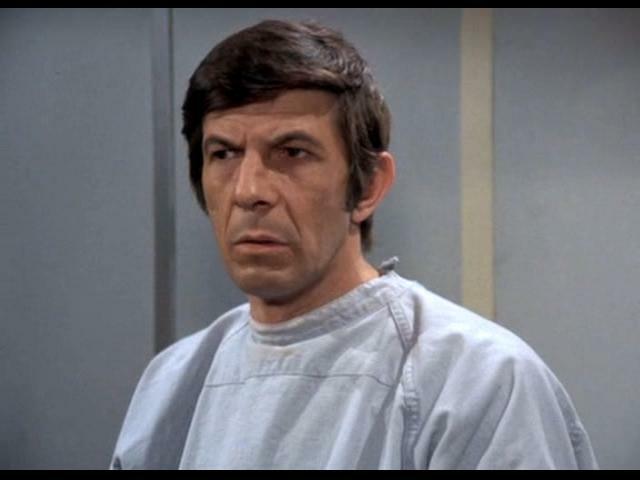 This entry was posted in My Weekly Spock and tagged Costume, Halloween, Nimoy. Bookmark the permalink. I’ve always wondered if I should worry about the fact that I think he had good legs! Hi. Wondering about the Confederate officer role. 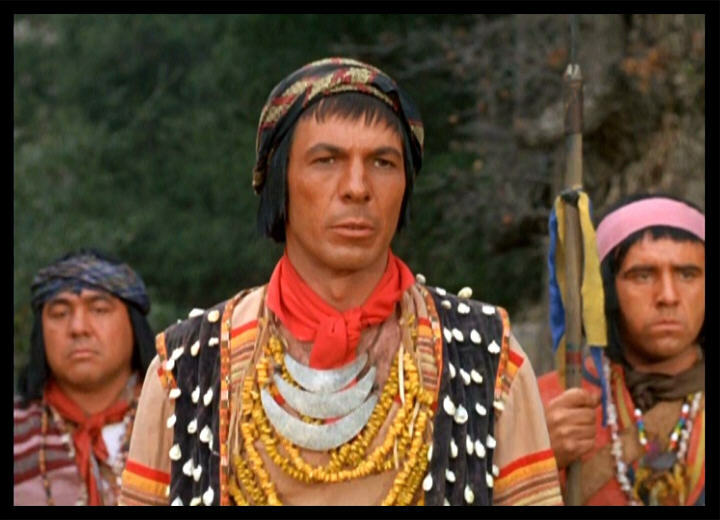 Kreton was the leading in “Visit”, played by Jerry Lewis, and Mr. Nimoy is not in the cast, according to IMDB. 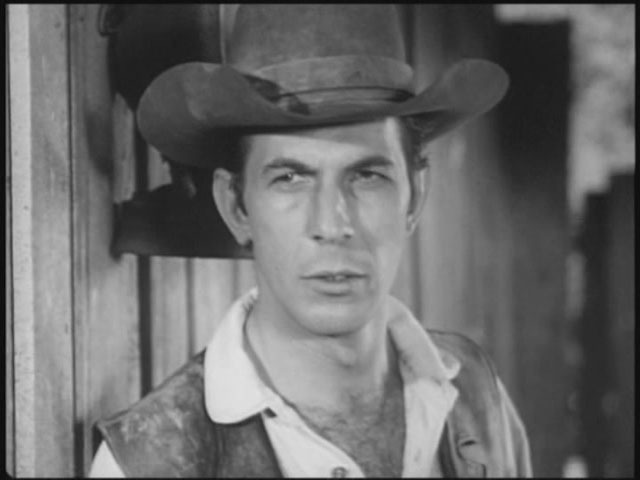 Could it be from “Gunsmoke” or “The Virginian”? Hi Ema, This was a stage production of ‘Visit…’ that Leonard did in 1968 at the Pleasentrun Playhouse in Illinois. 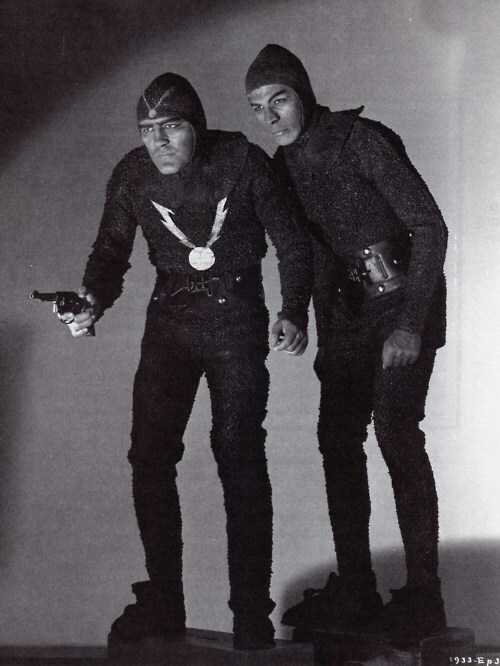 Kreton is a bit of a space nut, who loves to play with humans, and in one scene, he’s dressed as a Confederate soldier! Too bad there isn’t a recording of this show!